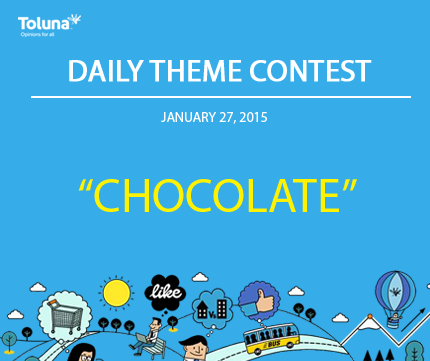 Our latest contest, running through the end of January is the Daily Theme Contest. Check back here every day between 9 & 10am for the next theme. For more information and inspiration regarding “Chocolate” click here.